From early 2000 to late 2015 (when Google officially became Alphabet), the company’s corporate motto was simple: Don’t be evil. Now, there are sure to be hoards of people who will — quite vehemently no doubt — argue that Google is evil, and cite evidence to defend that claim. But, if you were to exclude all the people who claim Google is evil simply because they didn’t get what they wanted from a product or service, or didn’t receive customer support that was as comprehensive as they wanted, or those people who are just plain crazy, what would you really have left? How many viable, plausible instances could there be where evidence exists demonstrating that Google acted with blatant malicious intent to harm a person? You know … actual evil. Personally, I don’t think Google is evil. I’m not saying the company has never behaved in a manner that’s morally questionable, or never made decisions that (in hindsight) were probably not the wisest choices. But, overall as a corporation, Google has demonstrated significantly more benevolence than malevolence. I think there’s a semi-unconscious global social resistance to, and fear of, extremely large corporations, particularly those that handle personal information. 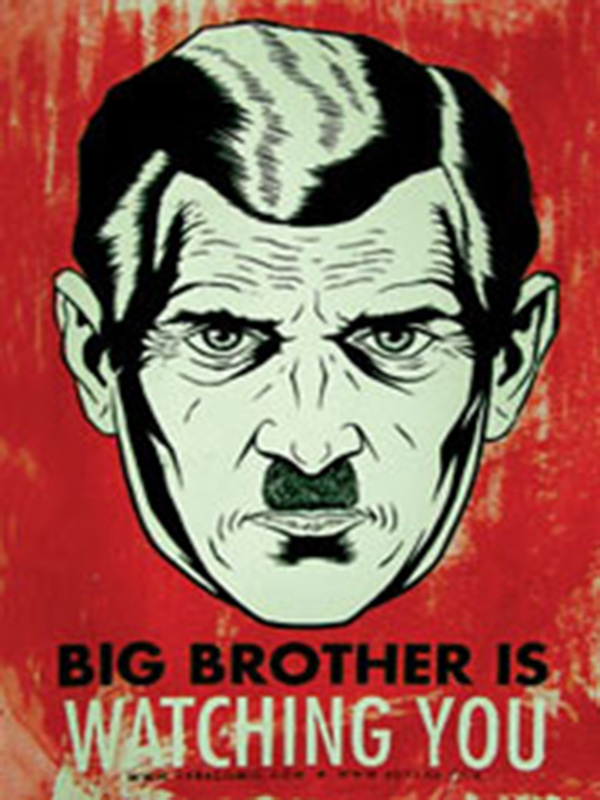 Think of George Orwell’s 1984 in modern times, or the movie Equilibrium with Christian Bale. People are, quite understandably, frightened of companies or organizations that possess enormous amounts of confidential data. 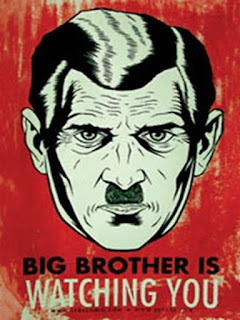 In today’s day and age, Google is equated with Big Brother, a metaphor strengthened by discoveries of Google’s interactions with our own government’s secret agencies. While Orwellian scenarios are perhaps a bit extreme, I think they accurately represent society’s innate distrust and apprehension. Just think about it — in a worst-case scenario, 50 years from now Google could be the world’s Big Brother equivalent. Even though there’s no indisputable evidence suggesting that such intentions exist, the mere possibility is frightening to the average person. Couple that with the Snowden-esque whistleblowers and WikiLeaks reveals showing how our government, and others, has been invading citizens’ privacy, it’s only natural for people to want to limit the power of companies like Google. We, as Americans, enjoy a plethora of civil liberties that citizens in many other countries cannot. Some Asian and Middle Eastern nations are prime examples of limited freedoms, as government oversight has a stranglehold on the populace. Consider the socio-cultural history of those regions and their track record of extreme censorship and information control. For example, Chinese and North Korean people have been suffering under the stifling grip of absurdly tyrannical leadership determined to maintain total control over the dissemination of information. Companies like Google have endeavored to increase freedom of, and access to, information across the globe, which is why there’s such a firm resistance from the governments of those Asian nations. Google represents freedom, education and independent opinions, which is completely opposite what the leadership there wants. This, specifically, is why Google is perceived as dangerous, and is the basis for blocking or restricting access in those parts of the world. Leaders there continually target GOOGL because the company’s American values are ingrained into its products and services, and those values must not be allowed to reach the general public for fear of inciting anti-government sentiment.